Celebrate 100 years at Avon Fields! You only get to celebrate your 100th birthday once, right? So Cincinnati's Avon Fields is doing it right and doing it big on Friday. 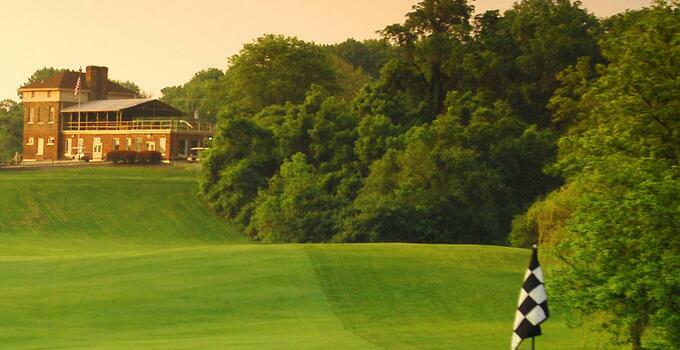 Avon Fields is the oldest municipal golf course west of the Allegheny Mountains, opening in 1914 after its purchase from private landholders in 1911. (See the deed to the property here.) Whether or not you can join the celebration on Friday, head over to the 100th anniversary page to learn more about the golf course and see some historic photos of the course through the years.